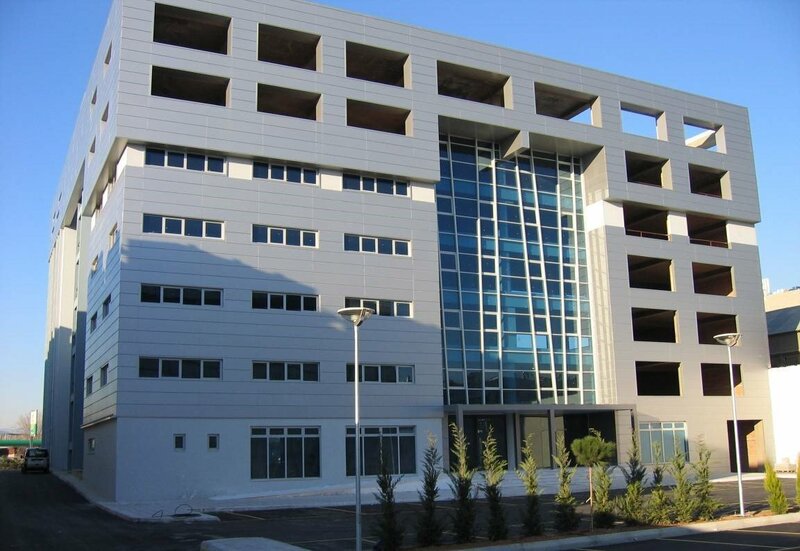 Basil provided Project & Construction Management services including Technical Due Diligence for the construction of a modern building for commercial use. The 15,000 sq. 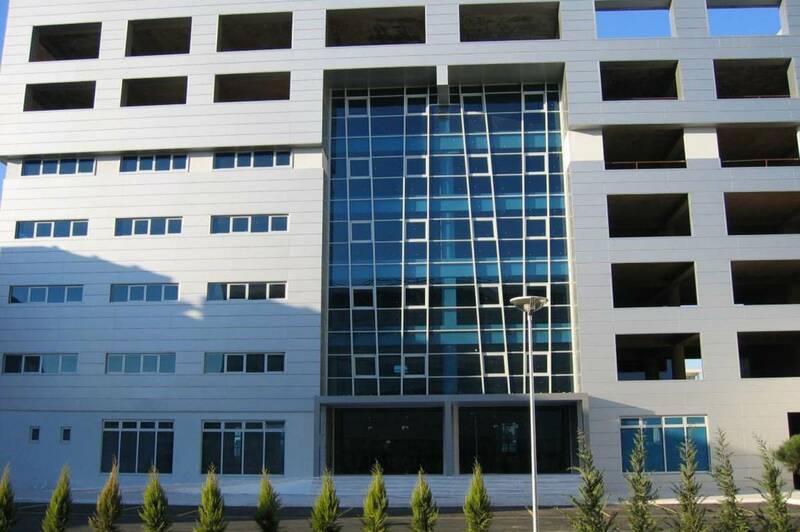 meters, six-level building is located in Moschato, Piraeus Avenue, and includes an underground parking level. The project was undertaken at the request of ‘Tsapalos S.A.’.